There are various technological advancements happening today, space is not left out and one way to keep posted with all the happenings up there is through the internet. 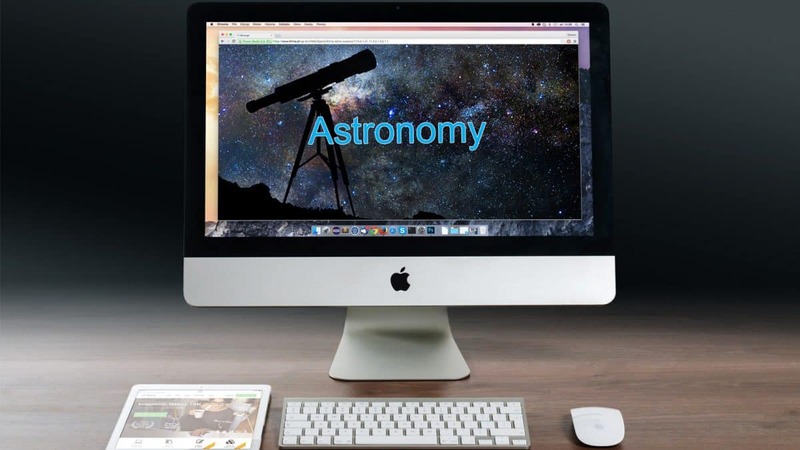 Read on for a list of top websites and blogs that are dedicated to astronomy. 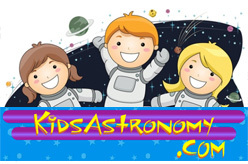 Kidsastronomy.com is a website dedicated to the young astronauts; it has rich resources to add fun to the learning process. Learners are impacted with vital knowledge regarding the world and the solar system. It’s easy to navigate and the rich information can also be valuable to adults too. Universe today is an interactive website which carries the latest astronomical news and events. If you want to catch all the happenings in space today and any other time, this should be your site. 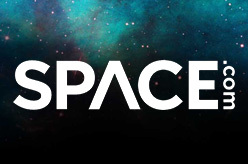 You can get a wide source of articles written by different bloggers on space here, through its ‘Carnival of Space’ feature. 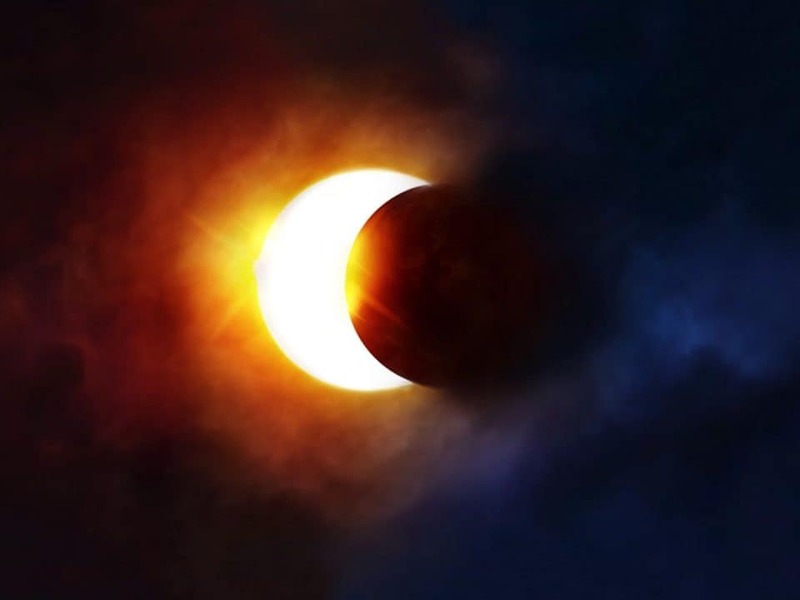 It’s a great site for all astronomical enthusiasts of all levels. 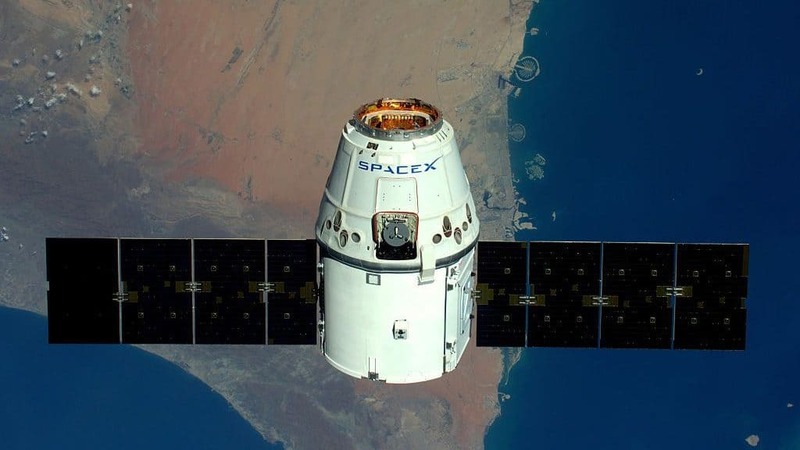 Space.com is a resourceful website for astronauts which features news on sky watching, commercial spaceflight, astronomy, space exploration and related articles. 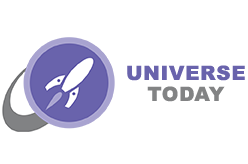 With its nice spacey feel you are sure to like the way space missions, discoveries, trends, and ideas are covered in this one of its kind website. It was launched in 1999 and continues to trend as a leading website in all matters space. 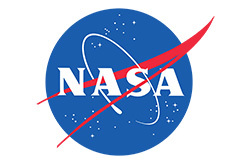 NASA’s website would probably settle as the greatest authority in this field, it has very rich resources both for amateurs and professional. You’ll love the ‘Image of the Day’ feature and NASA TV among other features on this site. As an enthusiast, you can’t keep your tabs off this site. 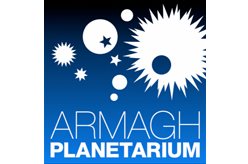 Armaghplanet website is maintained by Armagh Planetarium and publishes the latest news in astronomy and space exploration. 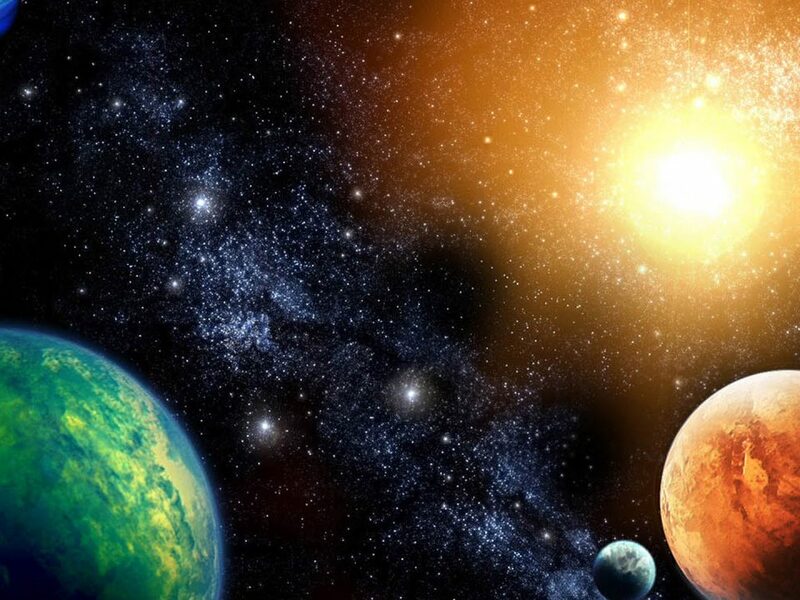 There are articles and blogs with the task of coming up with the two being well cut out, the staff writes the articles while Colin Johnson, the Science Communicator at the Planetarium writes the blogs. 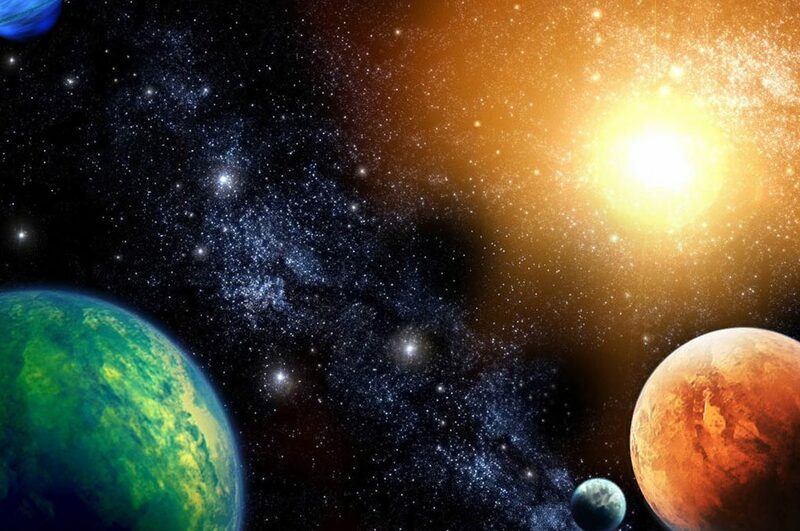 There are six categories of articles; Our Galaxy, Space Flight, Weird and Fun, Monthly Sky Notes and the Solar System. It’s an interactive website with insightful resources for stargazers.